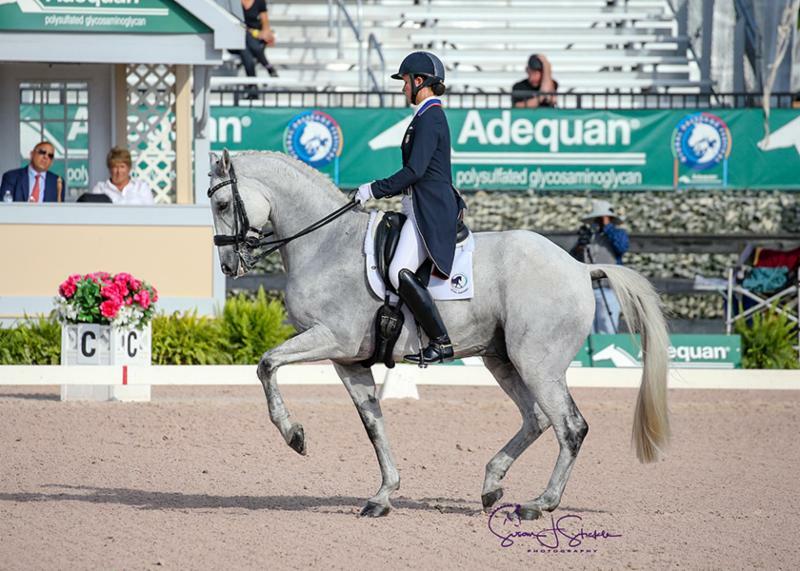 Competition at Week 10 of the Adequan® Global Dressage Festival (AGDF) continued on Saturday, March 16, with a day full of top dressage competition. The afternoon featured the FEI Grand Prix Special CDI3* presented by Horseware Ireland. AGDF runs until March 31 with top international and national dressage competition.